Lexus will once again have the highest representation on the grid with six cars in the manufacturer-exclusive GT500 division, followed by Honda (five) and Nissan (four). 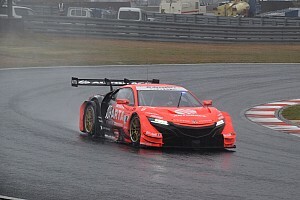 Reigning champions Jenson Button and Naoki Yamamoto will carry #1 on their Team Kunimitsu NSX-GT, with the Honda-affiliated squad ditching its long-standing #100 to celebrate its first-ever GT500 title. Button and Yamamoto take the honour from TOM’S Lexus pair Nick Cassidy and Ryo Hirakawa, who revert to #37 after being unable to replicate their 2017 success. The entry list rubber stamped major changes at all three camps, which collectively bring seven new or returning drivers to the series’ top class. 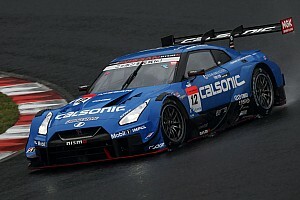 Among new or returning additions are two-time GT500 champion Kohei Hirate, Porsche GT ace Frederic Makowiecki (both B-Max Nissan), rising Japanese star Sho Tsuboi (Bandoh Lexus), Lexus convert James Rossiter (Impul Nissan), Yuichi Nakayama (Sard Lexus), ex-Formula 1 driver Narain Karthikeyan and Formula 2 race winner Tadasuke Makino (both Nakajima Honda). 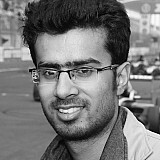 The entry list also confirmed the departure of several high profile racers. Kamui Kobayashi and Felix Rosenqvist have left the series to prioritise their campaigns in WEC and IndyCar respectively, while Nissan has dropped Joao Paulo de Oliveira, who has since joined the Aston Martin-supported D’Station team in the GT300 category, and triple champion Satoshi Motoyama. Four tyre manufacturers will be represented in GT500, with Bridgestone once again supplying nine of the 15 cars in class. 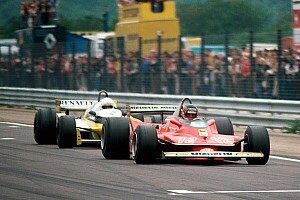 Yokohama has three cars, Michelin two and Dunlop just one. The GT300 grid will remain at 29 cars despite three new teams joining the class - Kondo Racing's Nissan GT-R, Team Goh’s new McLaren 720S entry and X Works, which tested a GT-R recently but is yet to confirm which car it will use during the season. They replace Team Taisan, CarGuy Racing - which has quit the series to focus on a Le Mans 24 Hours entry after winning the GTE class in the Asian Le Mans Series - and Elcars. 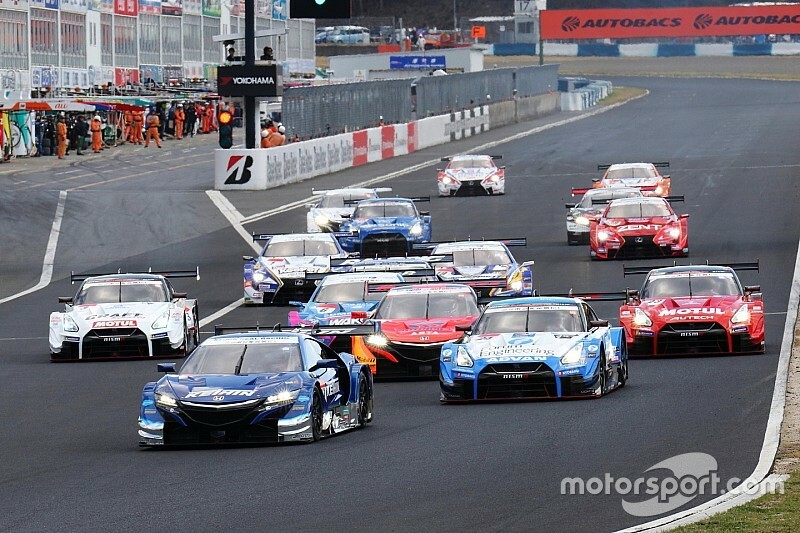 At least 10 manufacturers will be represented in GT300, with majority of teams running SRO-spec GT3 cars. In addition, there will be a minimum of three mother chassis-spec cars on the grid and two Toyota Prius cars built to JAF's GT300 specification. 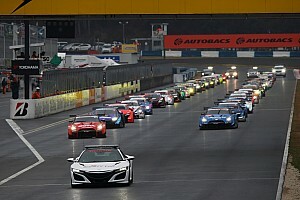 Testing for the new Super GT season will begin at the Okayama Circuit on March 16-17, before the same circuit hosts the season opener on April 13-14.